LAKEFRONT. Swimmable, boatable. Build your own dock. 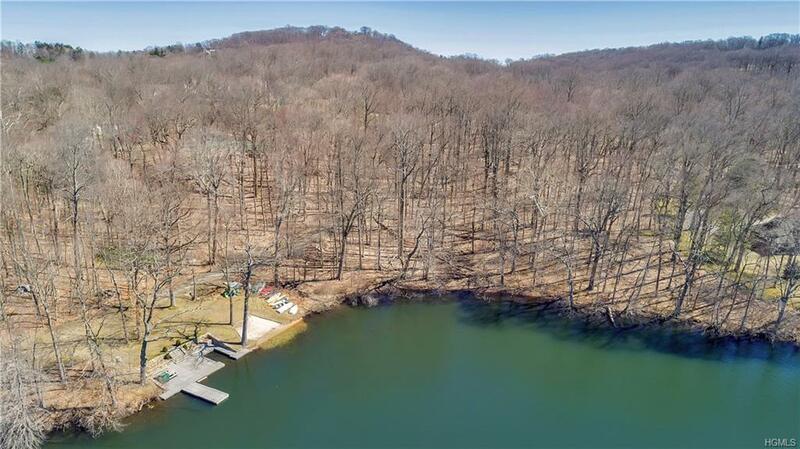 Private BEACH shared by members of secret, private HOWLAND LAKE. Near 172. Near 684. Non-through street. 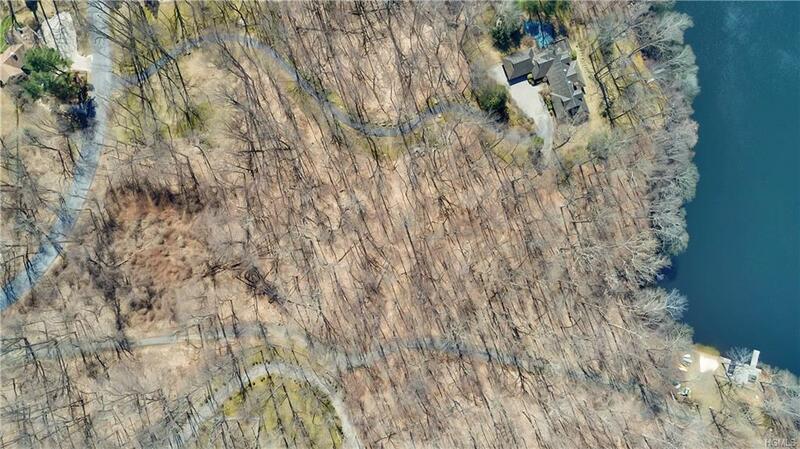 Close to Bedford Village and Mt Kisco. 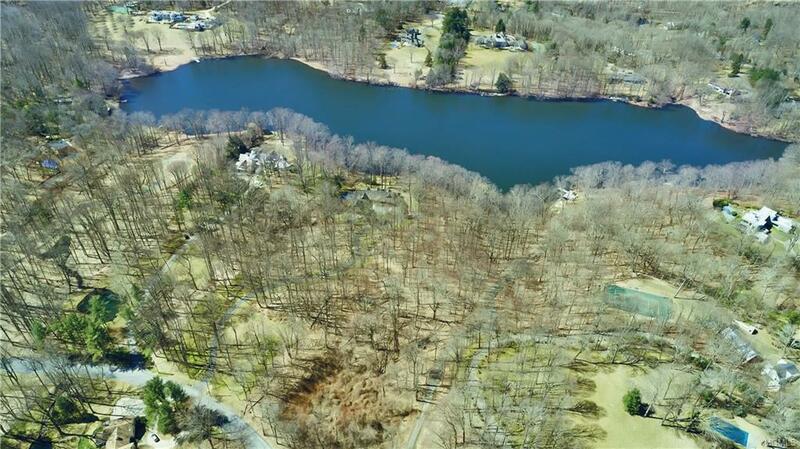 West Patent Elementary.6 Bedroom Septic approval. 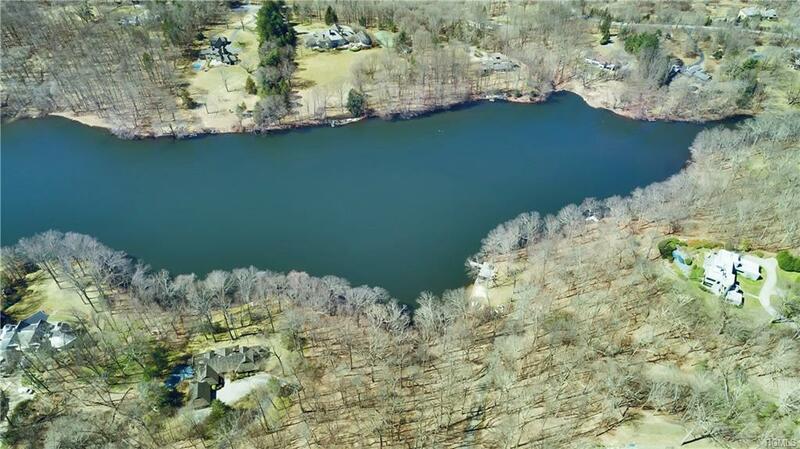 Recent sale on lakeside of street $7,200,000.#63 Old Wagon.Howland Lake is also known as Howlands Lake and Howlands Pond. Membership to the Beach on lakeside is about $1500. Maintenance, treatment and insurance, etc. A special assessment of $2000 to repair Dam; New York State requirement which should be over in 2-3 years. A 15' dock is permissible to be built. No motor boats allowed. Easiest access to the lot is from the Beach which is adjacent. Listing courtesy of Dodie Mouldovan of Douglas Elliman Real Estate.